Greatest Hits Week! 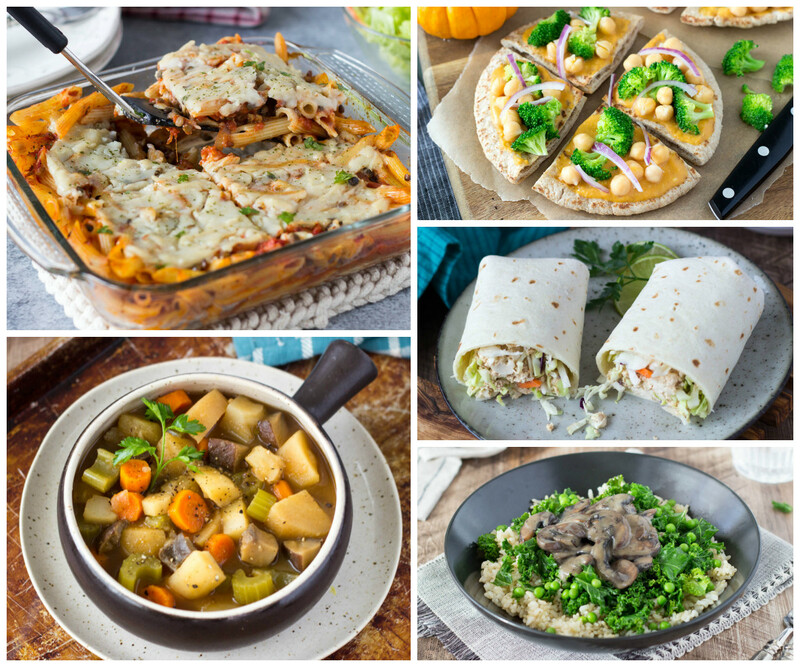 Grandma's Hearty "Beef" Stew, Pad Thai Burritos, Lasagna Soup & more! Don’t let your Thanksgiving feast leave you feeling over-stuffed & doing the tofurkey waddle! Get back on track with our easy, post-holiday meal plan! 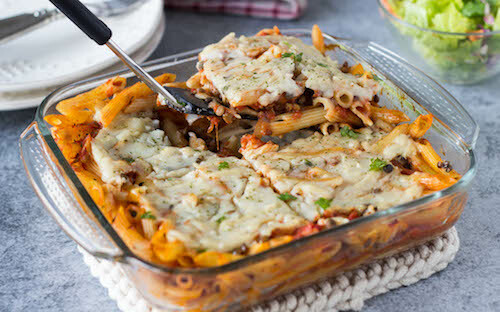 Enjoy Bechamel Baked Ziti, Grandma's Hearty "Beef" Stew, Lasagna Soup, Cheezy Pumpkin Pizzas & more comforting meals -- without the guilt! Fill your fridge with easy meals and be PREPARED! Get your plan of attack TODAY!